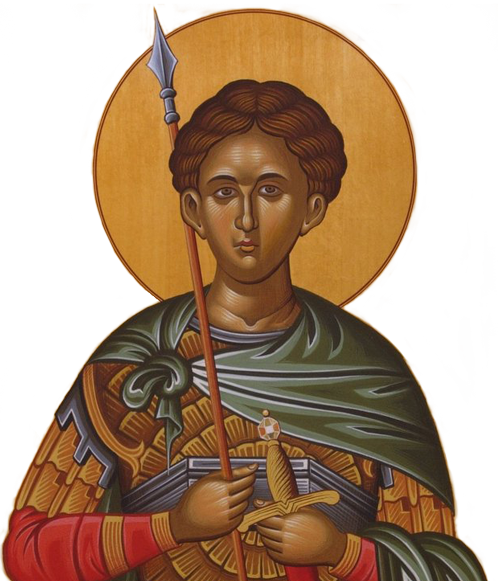 This entry was posted in News on August 3, 2015 by stdemetrios. There were many schemes to guide polepe in their prayer during Holy Mass – there is one in a hand Missal that I was looking at a few weeks ago. I must dig that out and post it.I had not heard before of the practice of praying for the Holy Souls between the elevation of the host and the chalice – I would love to know the thinking behind that.